There were some emotional and heartfelt testimonials from Littles in our program, and thanks to the generosity of attendees and sponsors we raised over $40,000 to support our mission! What a #BigStoriesBreakfast! 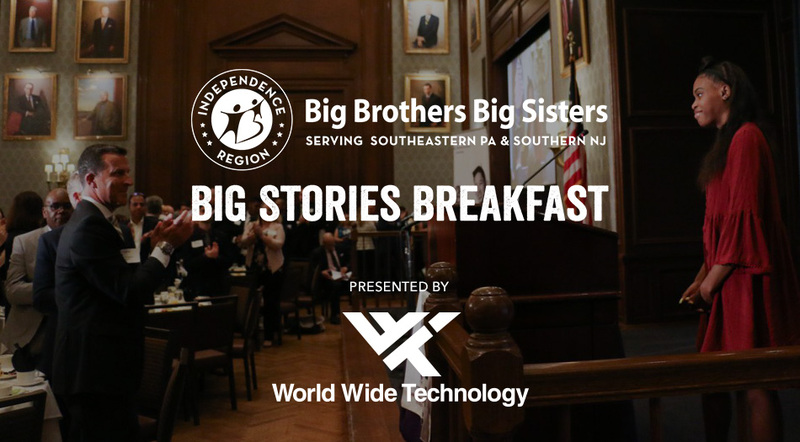 We would like to thank our 330 guests, sponsors, and testimonial speakers for attending our 2018 Big Stories Breakfast at The Union League of Philadelphia! There were some emotional and heartfelt testimonials from Littles in our program, and thanks to the generosity of attendees and sponsors we raised over $40,000 to support our mission! We are also proud to share that Little Brother Tyrice and Little Sister Alayna graduated from high school this week!! 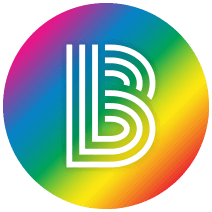 If you're interested in our sponsorship opportunities please contact for more information.